Jerusalem, Israel — November 14, 2015 … If France and the rest of the EU want life saving Israeli intelligence and security information, they need to end their formal discrimination against Israel. 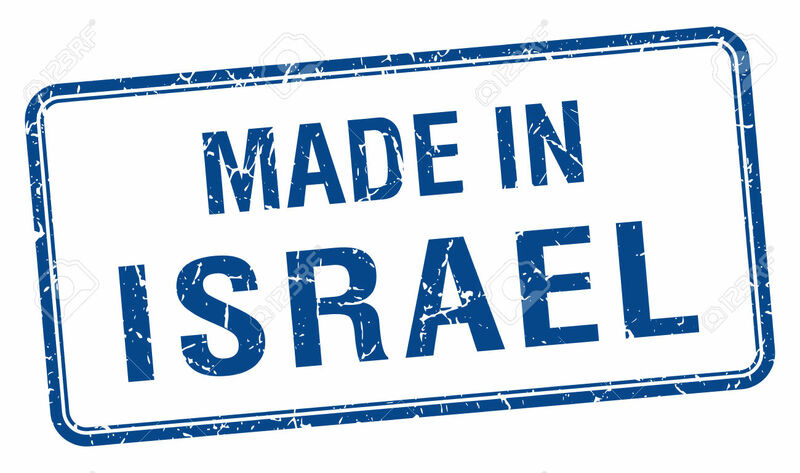 The European Commission – the EU’s executive arm – decided on Wednesday that products from Judea and Samaria (the so-called territories) won legally under international law by Israel in the 1967 Six-Day War can no longer be sold in the 28-country EU as having come from Israel. “Of the hundreds of territorial conflicts around the world, the EU chose to single out Israel and Israel alone, while it’s fighting with its back against the wall against Islamic terror,” said Israeli Prime Minister Benjamin Netanyahu. One export from the Middle East has arrived in Europe. It’s called Islamic Jihad. And as this lethal Jihad against all Christians and Jews claims hundreds of lives in Paris, Rome, Madrid and London there is no good reason why Israel should remain a scape goat for violence in the Middle East. The UN and EU have no right to pass resolutions as to what is legal and what is not after a nation has been attacked in war and at the end of that war in which Israel was not the aggressor has won land. The UN Charter does not grant the General Assembly, the International Court of Justice or the EU the authority to assign or affect ‘ownership’ of the Territories. Examination reveals how over the years UN General Assembly resolutions and the wording of resolutions by sub-committees moves from “territories” to “occupied territories” to “Occupied Territories” and “Arab territories” to “occupied Palestinian territories” to “Occupied Palestinian Territory” and “occupied Palestinian territory, including Jerusalem. None of these terms have a legal foundation any more than declaring “the world is flat” makes it so. Yet, the International Court of Justice cites these terms as if they were legal documents, all in violation of the Court’s Statute. 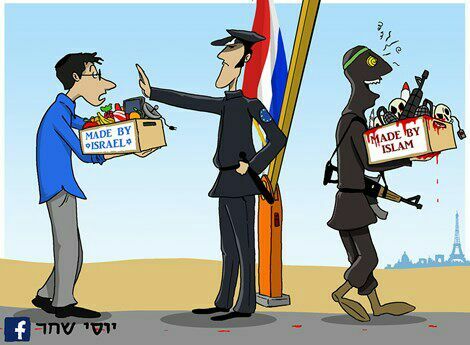 If the EU wants Israel’s assistance, blatant discrimination against Israeli services and products produced in Judea and Samaria must stop. You can’t boycott Israel and attempt to destroy her existence and then expect Israel to kiss, hug and show you where the terrorists will be attacking next. And if you truly want to boycott Israel – turn off your computers and telephones. 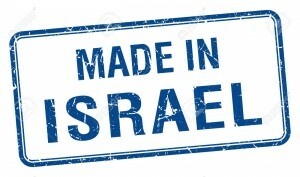 Several components were “Made In Israel”.